For the FOH audio system, d&b audiotechnik loudspeakers have been used, with 10 Q1 and two Q10 loudspeakers supported by four J-SUB and J-INFRA subwoofers. For the power, there are 10 d&b audiotechnik D12 amplifiers. The foldback system at the venue includes 10 d&b audiotechnik M4 monitors, 10 mixes of M4 monitors on D12 amplifiers and two Logic System ETHOS 315 subwoofers. For the mixing of the full audio system, the team at The Liquidroom recently installed two Avid VENUE | S6L-32D consoles – one to manage FOH and one for the monitor system. We replaced our Midas XL8 consoles with two Avid VENUE | S6L consoles and, so far, we’ve been really impressed with how they’ve worked. It’s highly flexible and caters to the diverse performance schedule here at The Liquidroom. We were clear about what we needed when looking for new live sound consoles and, after much deliberation, it was clear that Avid was the way to go. The VENUE | S6L is fast and reliable – and has been impressively consistent in delivering live sound in our main room. 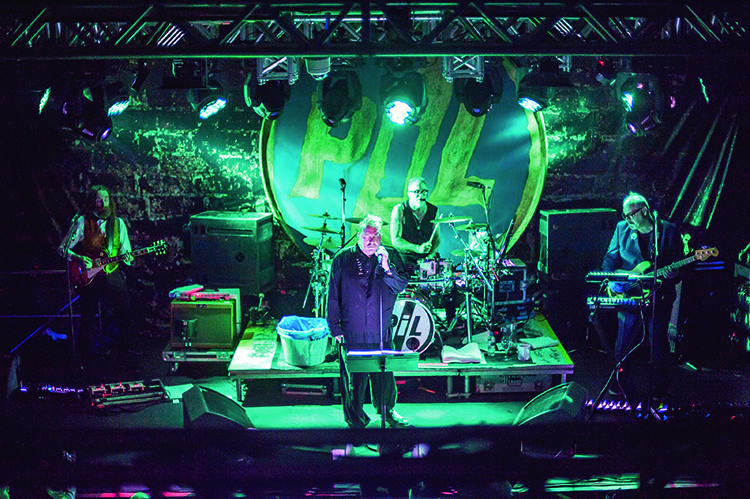 The lighting setup was also given a huge technical upgrade, too, which allows The Liquidroom to offer a state-of-the art system for performers. There is a whole range of equipment used for the lighting, with two ColourSpot 575E AT and two ColourWash 575 AT moving heads from Robe used, along with eight Martin by Harman Quantum Profile moving heads and another eight Clay Paky B-EYE K10 Vortex moving wash fixtures. For extra effects, alongside the moving head fixtures are four Atomic 3000 DMX strobes from Martin by Harman and three ETC Source Four 750 profiles. 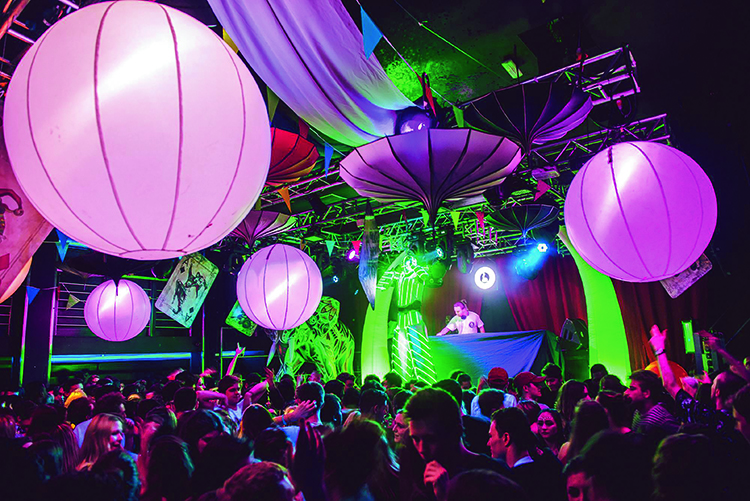 Should more lighting be needed, the production team at The Liquidroom also have eight Robe Spikie beam wash moving heads, six Robe ColorSpot 575E AT moving heads and two Robe ColorWash 575 AT moving heads. 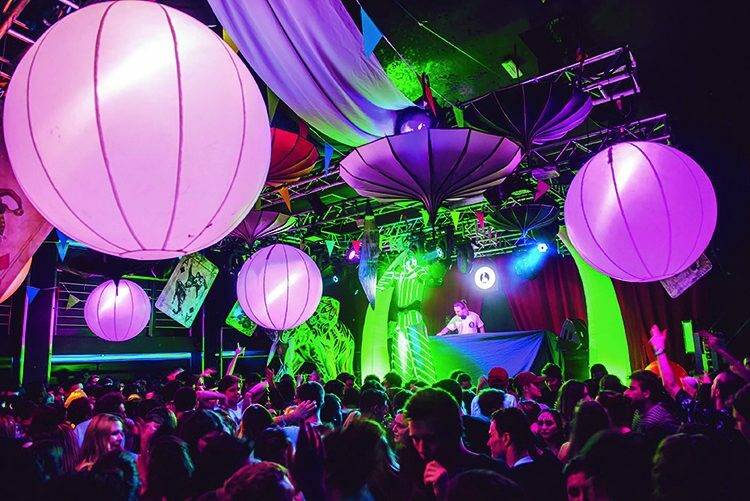 With such a wide array of fixtures available, the lighting system is of an exceptional quality – certainly beyond the norm for the size of the venue – allowing for incredible shows and events. In terms of control for the lighting system, an Avolites Sapphire lighting console is used, with a Le Maitre Pea Souper CO2 hazer also available to add to the atmosphere. The fact that there is the ability to put on such an incredible show, with high-end audio and lighting, within a small space has to be commended. 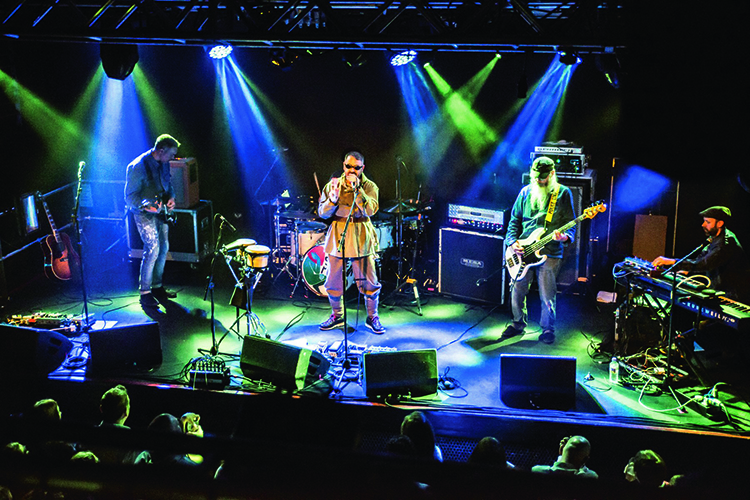 It’s not an easy task to offer that – and The Liquidroom do it well by keeping up-to-date with the latest live sound equipment. 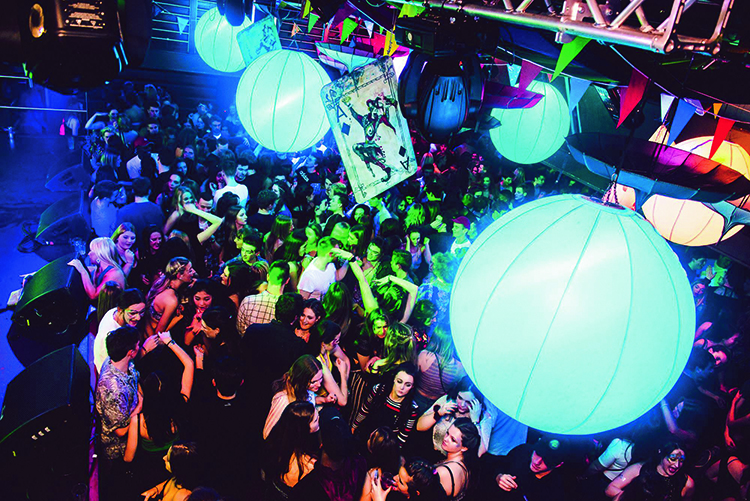 With the city losing live music venues at a rate of around one per year, The Liquidroom’s ability to offer a whole range of eclectic club nights and gigs with a truly special atmosphere should be cherished.